This Year the RFSK Team decided to add an event on the off season to support the Kids. 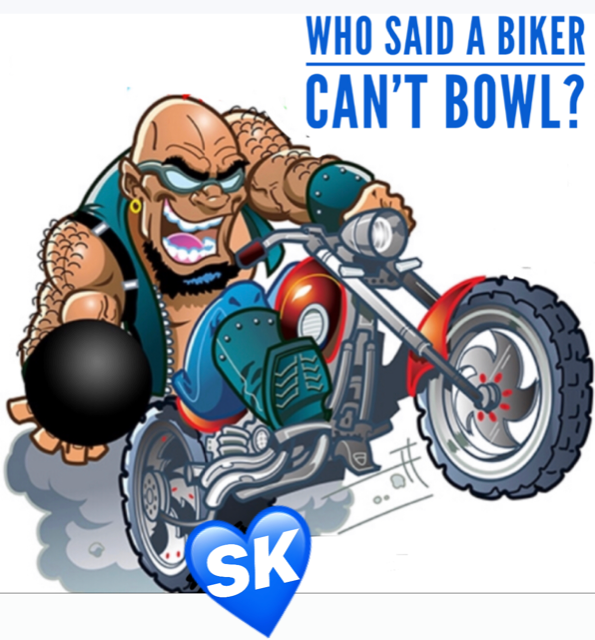 Who said Bikers can’t bowl? This event allows non riders to support this much worthy cause. The event takes place on April 18th at Splitsville in Woodbridge. We have sold 95% of the available lanes which include 1.5 hours of bowling, food and shoe rentals. First time slot is SOLD OUT! We have limited spots for the 9:30 time slot. $40/per adult & $25 per kids. We have some fabulous prizes! Come try your luck at our 50/50Draw! Come on out to support this much worthy cause! Together we are making a difference.